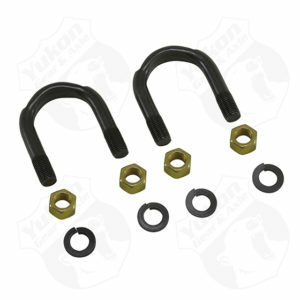 1310 & 1330 U/joint strapDana 30Dana 44Model 35& 9.25 w/bolts. 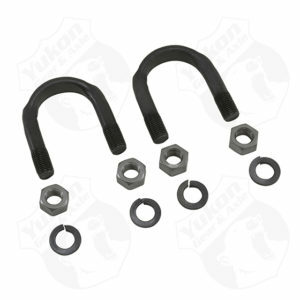 1310 and 1330 U/Bolt kit (2 U-Bolts and 4 Nuts) for 9 Ford. 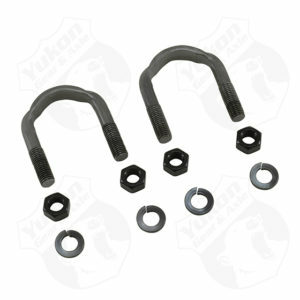 1310U/Jnt Straps & Bolts8.5 Front12P & 12T GM. 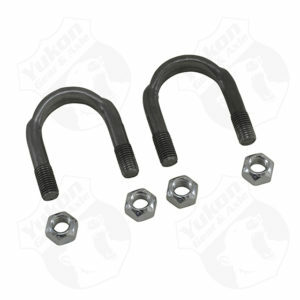 1330 U/joint U-Bolts5/16 X 1-9/16(7260 & 7290 BILLET). 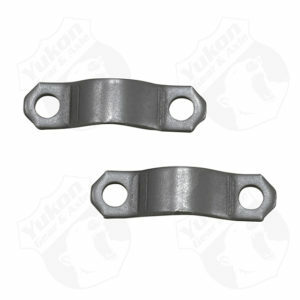 7.5 and 8.5 GM rear U/Joint StrapMech 3R. 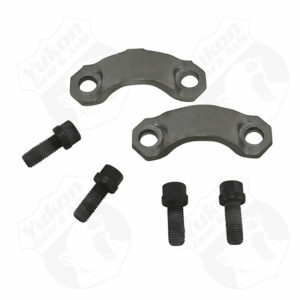 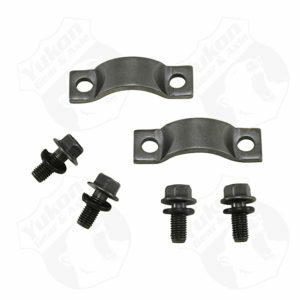 7260 U/joint StrapSmall Chrysler w/ Bolts7.258.258.759.25. 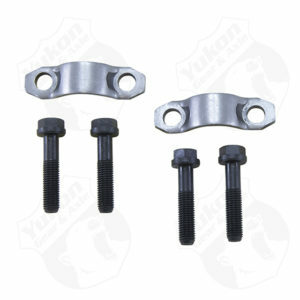 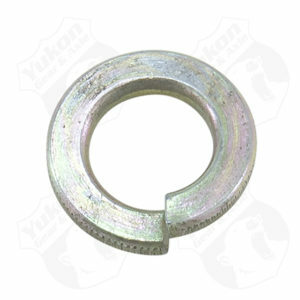 7290 U-Joint strap bolt (one bolt only) for Chrysler 7.258.258.759.25.